family owned. locally operated. fast and reliable service. 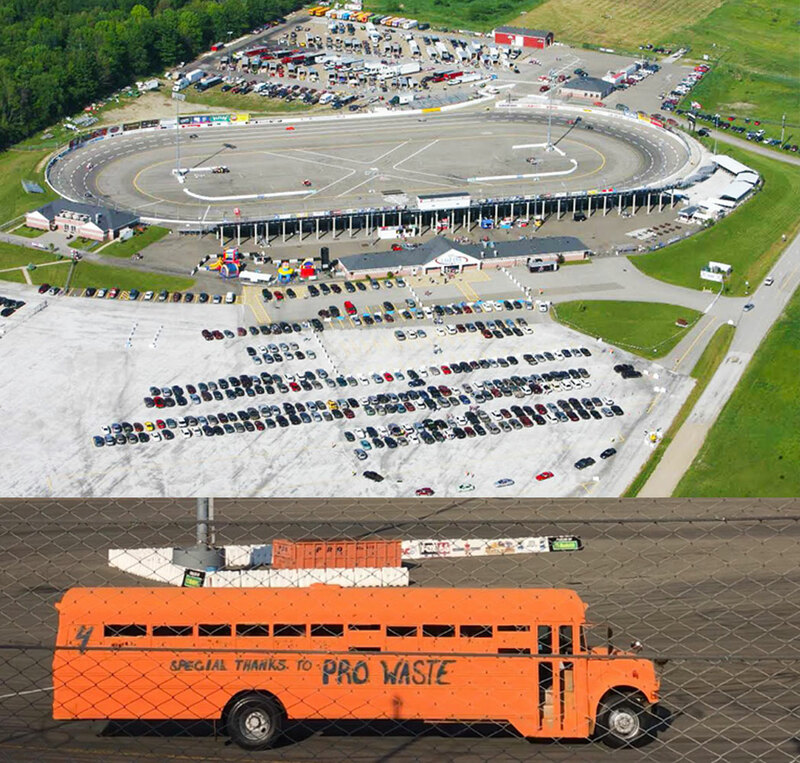 Pro Waste Services Incorporated is locally owned and operated by Al Pol, Bryan Pol and Donald Baumann Jr. With over 75 years of combined experience, the Pol and Baumann families offer professional, reputable and outstanding services to each and every one of our customers. Since great service is very important and hard to find, we want you to experience that PRO Waste level of service! Located at 813 East 18th St in Erie, Pro Waste Services Inc. is conveniently located within a short distance from anywhere in Erie County. No job is too big or too small! From our residential dumpsters to our roll off containers and front loading containers good for commercial use, Pro Waste can serve you the right product at the right price and with the best service around. Fast, reliable, and reputable service is hard to find. As a family owned and locally operated business for over 75 years, it is very important to us, that you experience the best service for all your waste and recycling needs in Erie, PA. Below you can find more information about the services we offer. From small DIY house projects to large demolition jobs, we have the right size dumpster for you. We supply 2, 4, 6, and 8 yard front and rear load dumpsters for all your residential and commercial needs. We accept a wide variety of single streamed recycling materials to be dropped off at our facilities. We offer a wide variety of garbage removal services for your industrial, commercial, and residential needs. We are excited to have two family-owned businesses come together and build towards the future. 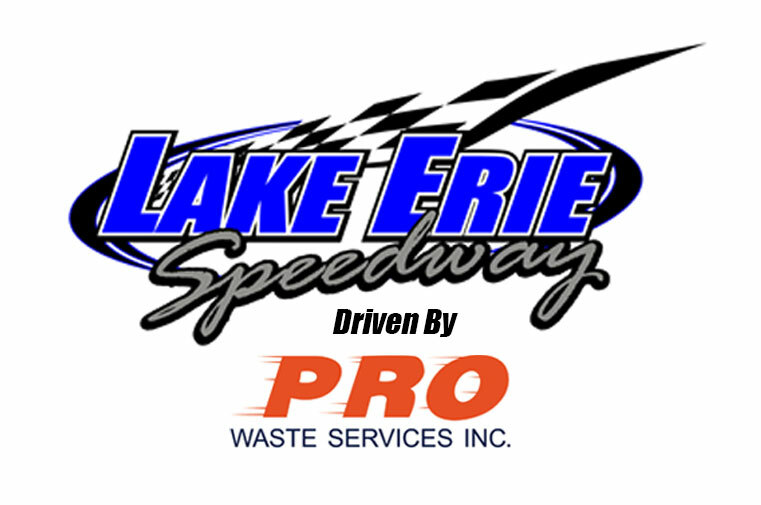 Lake Erie Speedway Driven by Pro Waste will hold various events throughout the spring and summer season. 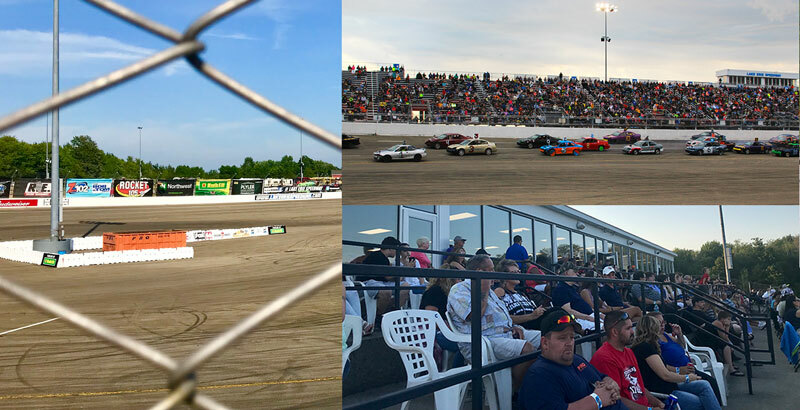 Click below to get involved in 2019 events.